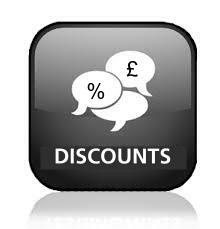 Our competitive pricing of personalised registrations combined with our high quality and personal service has consistently brought repeat business from our satisfied customers - we feel that there can be no better measure of a successful service package than this. Please remember when making comparisons that all our prices include the transfer fee and VAT (where applicable) which includes our handling of all documentation and paperwork on your behalf. We provide to all of our customers safe and secure purchasing with a money back guarantee in the unlikely event of there being a failed registration transfer. Our database of cherished number plates is huge, and we offer the lowest prices across the full range of private registrations available on the market. 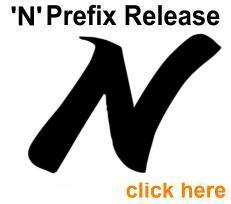 Car registrations available from Premier Plates UK represent 99.9% of all market available uk registrations. A fast search of over 45 million dvla number plates can be performed online with our secure ordering system also providing an efficient purchasing process once you have identified your ideal cherished number. We specialise in car registrations for premier marques including Ferrari, Porsche, Mercedes, Jaguar, Aston Martin and BMW whilst also offering personal numbers for motorcycles. If you would like a particular private plate and you can't find it on our website then please contact a member of our sales team on 08456 52 30 40 and we will confirm it's availability and price. 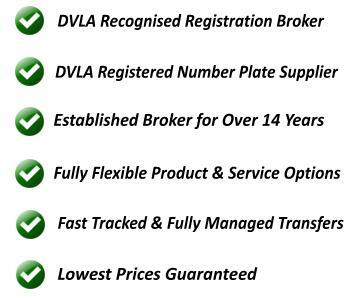 We believe that our experience and expertise in buying and selling DVLA number plates will benefit our customers in choosing the right registration for their budget whilst also ensuring our range of available personalised registrations gives the best choice to our customers. It is worth noting that we have been in business for more than 14 years and we have an extensive client base of private sellers which should give you what you are looking for in terms of value and quality. In addition to our cherished number plate brokering service which includes the marketing and valuing of personalised registrations we also manufacture and supply high quality number plates. Our acrylic number plates are made from high quality materials and we pride ourselves in our ability to manufacture to the highest of standards. All materials used are BSAU145d approved and all of our design options comply with the Display of Registration Marks Regulations. We have an extensive range of designs available for cars and motorcycles with national flag options for england, scotland, wales and euro GB, borders, and plain or 3D font styles - all of which are supplied to legal requirements. Our range extends to the supply of classic plates for cars and motorcycles - these are high quality pressed aluminium or perspex plates for pre - 1973 vehicles and we can deliver within 48 hours without any additional charges. In addition to perspex and pressed aluminium plates for classic cars and motorcycles we supply engraved car and motorcycle number plates to legal standards. We supply our products to leading classic vehicle manufacturers and we pride ourselves in being able to meet with exacting standards of quality. We provide a service for valuing personalised number plates and this can either be a paid valuation or an unpaid valuation service. Our paid valuation service is provided where someone merely wants to establish the value of their private number plate but does not want to sell entitlement to the car registration. Our unpaid valuation service is available on the basis that a personalised number plate is made available for sale with immediate effect. In addition we provide a bidding service for clients that need to secure a car registration from the government dvla auctions. Valuations are performed by an assesor with over 14 years experience and we believe our valuations are a fair and accurate representation of market value based on market conditions and our extensive knowledge and experience in valuing private plates. 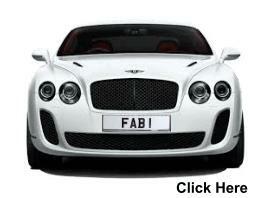 If you would like a valuation for your DVLA number plate then please submit your request from our number plates valuation page.